The flagship event of the Political Studies Association of Ireland (PSAI) is the Annual Conference, held each October at a different location. 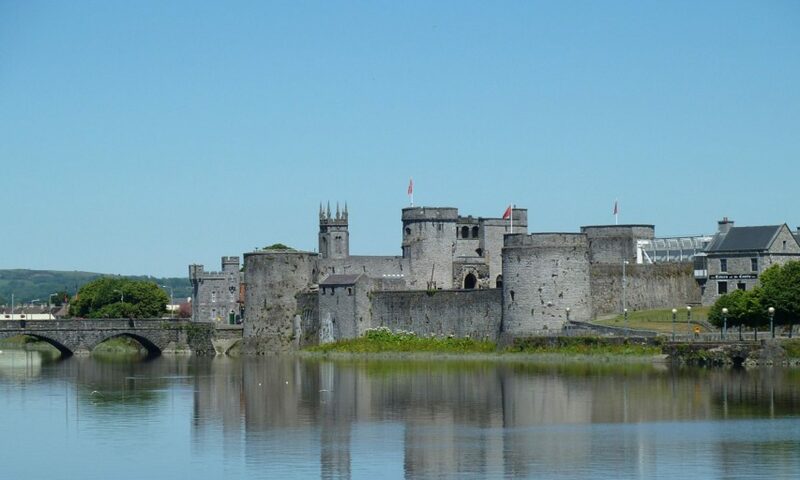 The 2018 PSAI Annual Conference will take place in the Limerick Strand Hotel on the weekend of the 12th-14th October. While the conference features panels on Irish politics, it is not confined to topics of purely Irish focus. The conference is hosted by the Department of Politics and Public Administration at the University of Limerick.